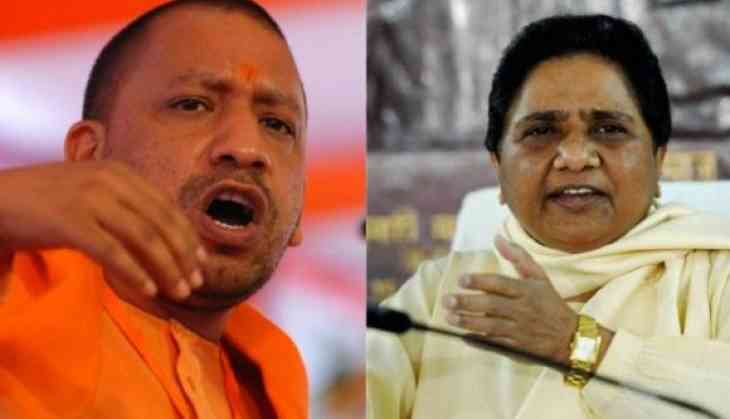 Election Commission on Monday banned Uttar Pradesh Chief Minister Yogi Adityanath from campaigning for 72 hours and BSP chief Mayawati for 48 hours respectively for violating Model Code of Conduct by making objectionable statements in their speeches. The ban on Yogi Adityanath and Mayawati will come in force from 6 am tomorrow. Earlier in the day, the Supreme Court questioned senior Election Commission official and said the poll body is duty bound to take action. The court has also asked what action it could take against leaders in case of violation of the Model Code. "You can't sleep over such issues. You have done nothing about such statements. You must act when these statements are issued," the top court said. 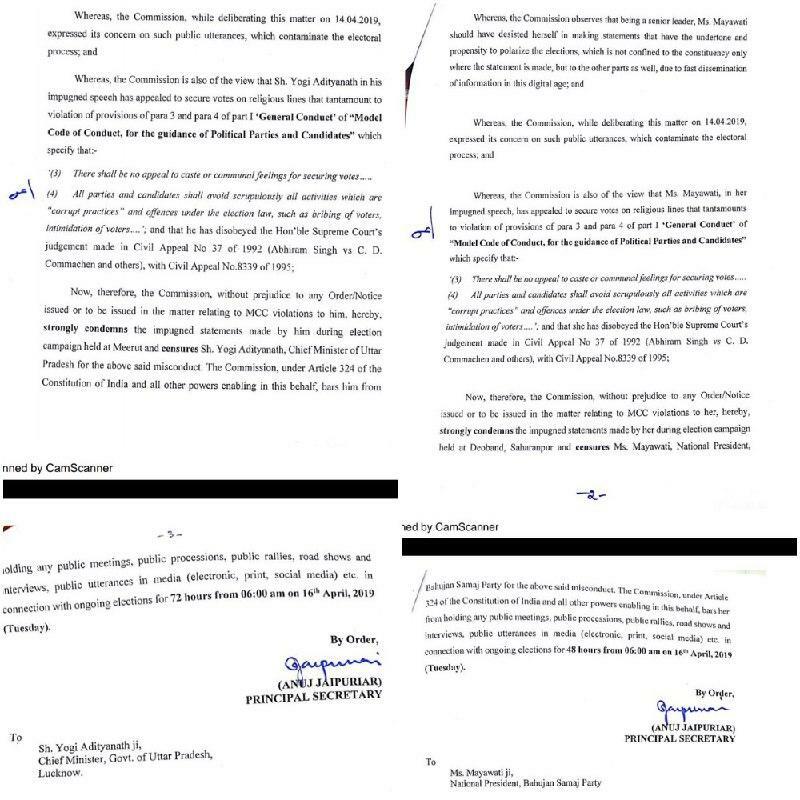 SC took note of the statements made by Mayawati, appealing Muslims to vote and Yogi Adityanath hugely criticised by the opposition for dragging the armed forces into politics after his "Modi ji ki Sena" comment. "The Congress people used to serve terrorists biryani, but Modi ji's Sena (Prime Minister Narendra Modi's army) gives them only bullets and bombs," he had said at a recent rally in Ghaziabad. Mayawati and Akhilesh Yadav were scheduled to address a joint rally in Agra tomorrow. However, after the EC's direction, Mayawati will not be able to attend the rally.